Senior Cami Brix is the Co-Editor-in-Chief of Nordic News for the 2018-2019 school year. 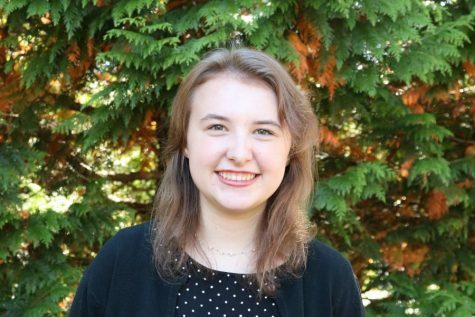 In her third year on staff, Cami is inspired to continue Nordic’s mission statement of serving the entire Inglemoor community with relevant, timely and accurate content. By leveraging Nordic’s collective talents, she hopes to produce impactful articles, dynamic design and insightful photography. When not Nording around, Cami is pursuing other academic and community-engagement endeavours. She is a full IB student, Founder of Inglemoor JSA chapter, an NSD Youth Equity Group Core leader and a PTSA student advocate.